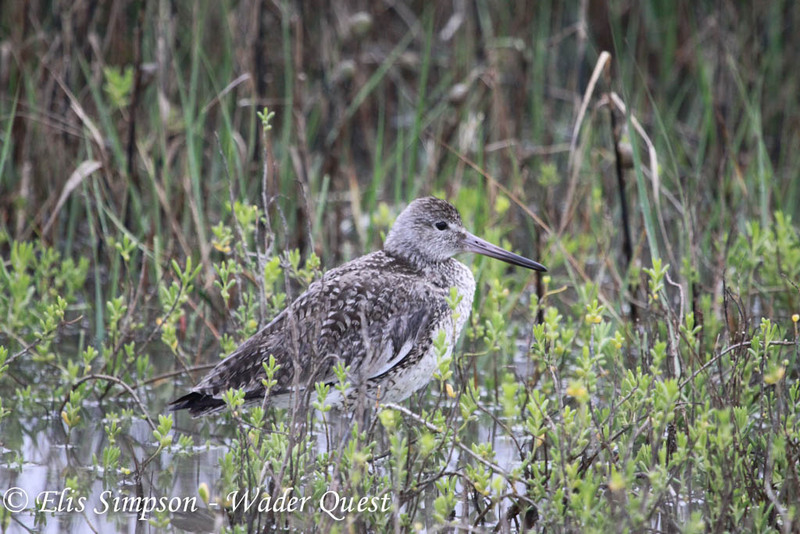 What is Community Wader Conservation? Citizen science making your birding count. We are mostly familiar with the concept of Citizen Science where ordinary folk like us can contribute to science simply by sending in our birding records, well Community Conservation is like the conservation wing of Citizen Science where ordinary folk do what they can on a local level to secure the future of the wildlife around them. We are obviously advocates of wader conservation and so we promote and support wader conservation in particular where local communities and individuals complement the marvellous work larger conservation organisations carry out. "They have split the willets." In birding circles we often hear people talking about a mysterious disembodied group of people called "they". "They have accepted the Slender-billed Curlew sighting." Here "they" refers to a rarities committee. "They have split the willets." Where "they" refers to an august body of taxonomists. "They have set up a captive breeding programme." In this last case "they " refers to a large conservation organisation of which there are a number that do wonderful work on a large scale to protect and conserve the world's wildlife. However the sheer size of these organisations often means that localised problems cannot be addressed for purely administrative and logistical reasons; this is where "they" needs to become "we". "They" will not be able to do anything to protect your local lapwings, plovers, godwits, not due to a lack of interest or concern or a conscious decision that their plight is unimportant "they" simply can't be everywhere at all times; but "we" can. Ordinary folk like you and me can make a difference by defending the small, forgotten, overlooked and 'unviable' pockets of conservation concern. We can all make a difference. Some examples of Community Wader Conservation. n its simplest form community conservation can be helping birds and animals find food and somewhere to breed or hide in your own back garden. Slightly larger projects run by local groups working to manage local reserves or wild places are obvious inclusions. A very fine and large example would be the network of Wildlife Trusts across the UK or RSPB local groups that get involved in conservation and all working on a local basis. Community Wader Conservation is the same principle but for projects that involve wader species. In other parts of the world there are some great examples. As close as the Netherlands local people do voluntary work with farmers to ensure that a greater number of chicks of meadow nesting birds such as Black-tailed Godwit, Northern Lapwing, Common Redshank and Eurasian Oystercatcher survive the mowing season each year; in the USA a similar scheme finds communities helping the Mountain Plover, one even having a festival to celebrate the fact and in Australia the Hooded Plover is a beneficiary of such conservation work where hundreds of volunteers spend whatever time they can protecting local beach nesting birds. When the planning of building and expansion projects takes place, it is hoped that some sort of assessment of the impact on wildlife will be part of that process. This assessment often has a statistical element which can mean that some awful decisions are made purely because the number of individuals in any case is small. An example of this could be the New Zealand Plover, an endangered species. They nest in small numbers with often just one or two pairs on any given beach. In assessing the impact of development the decision makers are presented with very small numbers and therefore do not see the bigger picture and another pair of New Zealand Plovers can lose its breeding habitat at the stroke of a pen. In itself this may be insignificant, but if this happens time and again on many beaches along a stretch of coast, each project being assessed individually, the cumulative effect can be devastating to a species sending them in the direction of local, national and even global extinction. However, there is a positive side to this theory too and that is that if we all preserve just a small piece of wildlife habitat, together we can make a significant difference. If a place has something living in it, it is worth saving is the attitude to take, never be drawn into the illusion that just one or two individuals cannot make a difference. 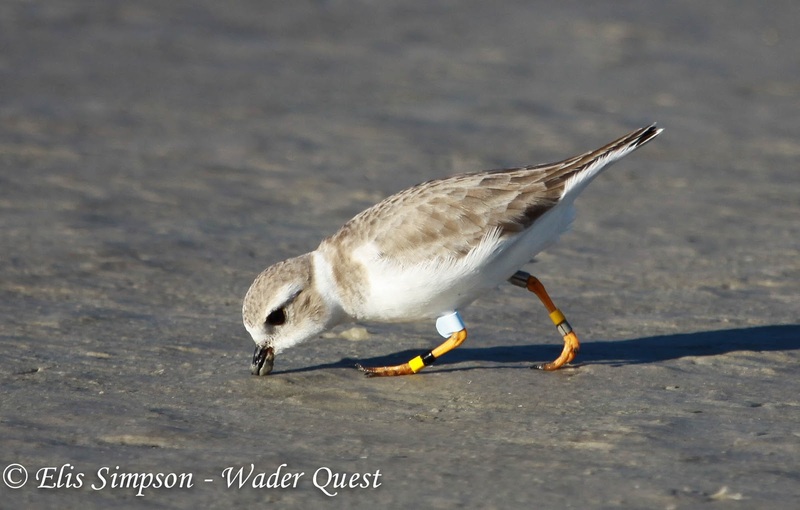 Piping Plover a success story. Examples of the cumulative effect in action are what has happened with both the Piping Plovers in North America and the Hooded Plovers in southern Australia. In 1991 the Piping Plover was heading for extinction and was Critically Endangered, since then many people have put in many hours of time and effort on their local beaches and now the risk to this bird is considered to be just Near Threatened; not perfect, but certainly a good result. Likewise the breeding success rate of the Hooded Plover was at a dismal 5%, clearly not viable for the species which was declining fast. This rate now stands at 50% which as about as good as you can get for a ground nesting bird, again due to local people looking after 'their' plovers. Volunteers and professionals alike have taken ownership of their local bird populations and have been working to help these birds survive the perils that nature and mankind throw at them. In many cases this will involve just one pair at any given beach or tract of suitable habitat but that place will be given the full power of the conservationists abilities as every pair saved that manages to breed is a major success. Along with the other individuals and pairs that have been helped the overall effect of each success is fantastic. "But what can I do? I don't have any waders near me." 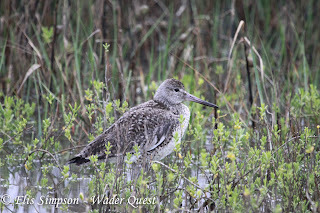 We are aware that not everyone lives near farmland, the coast or other suitable wader habitat so to those of you who fall into this category that would love to help and be part of this growing concern for wader conservation we say that you can still play a part by helping and supporting others who can, and do, get directly involved. This is what Wader Quest has been set up to do. By joining Wader Quest as a sponsor your subscription will be used exclusively to help others who are able and willing to roll up their sleeves but may be in need of some help with equipment, signs, and other items to help them in their work. 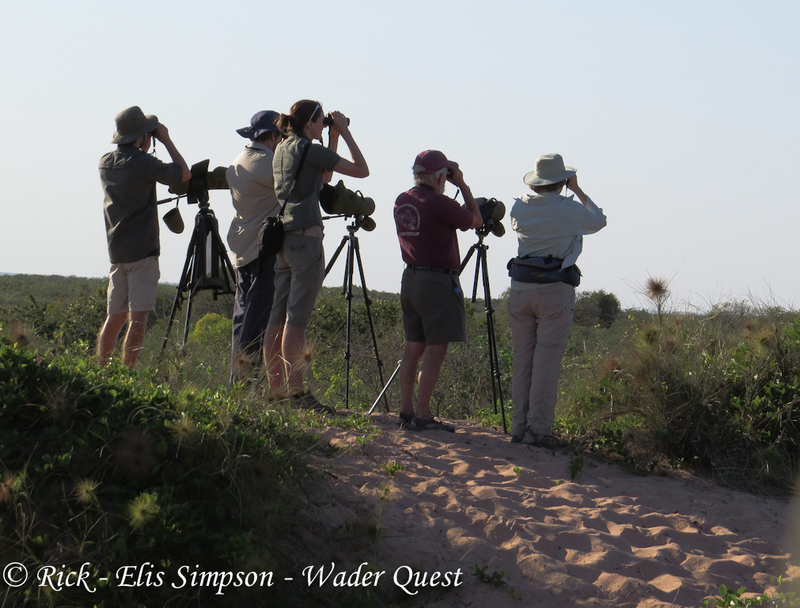 You can be a part of Community Wader Conservation by becoming a part of Wader Quest a community that supports this vital, voluntary work around the world. Details here.